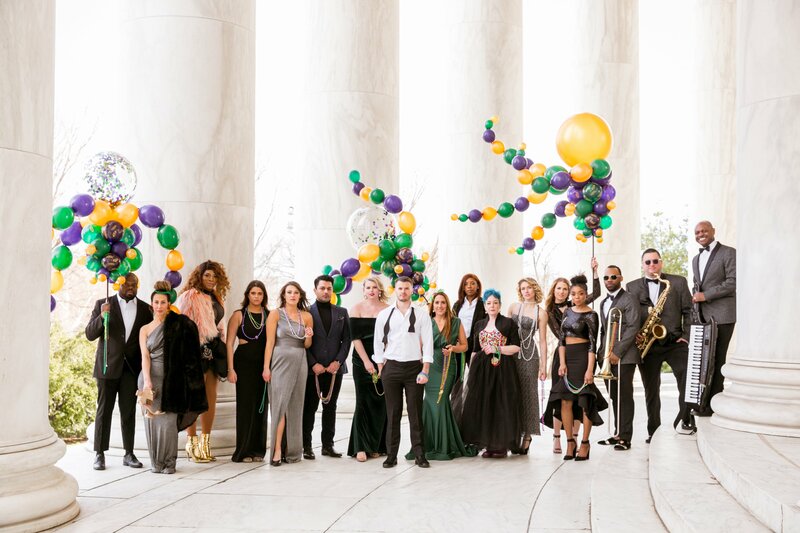 New Orleans’ most infamous tradition is coming to the nation’s capital with a Mardi Gras Masquerade Ball. 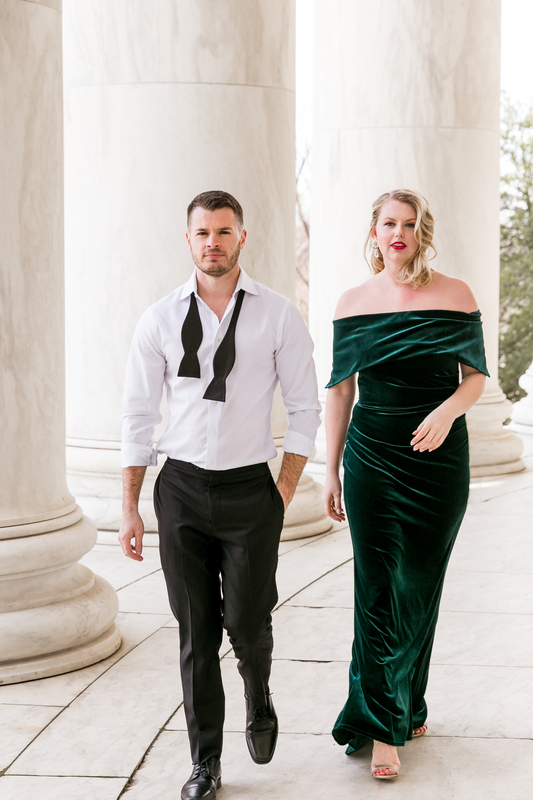 Brandt Ricca, founder of Nora Lee, a new DC based events and marketing company, has gathered some of the best in the District to bring a little Southern culture up North. 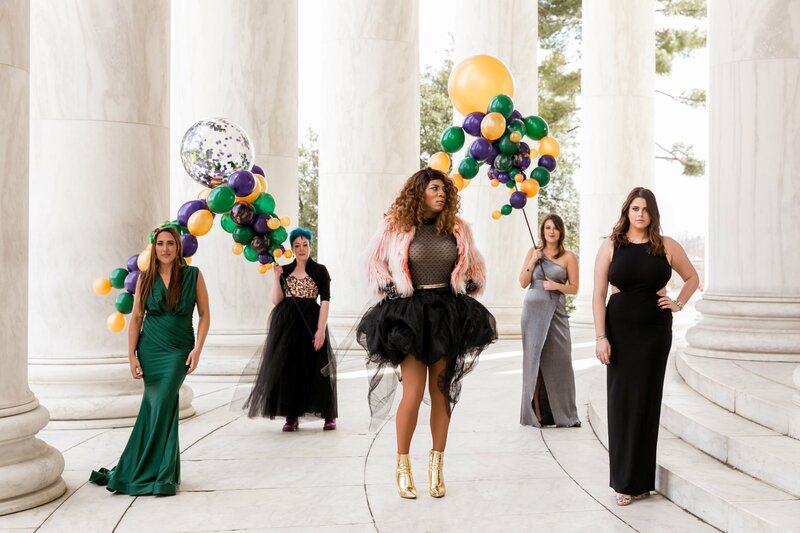 Upon entrance to the event dressed in your best black-tie attire you will be immersed in a zest of local flavor Ricca has sprinkled throughout the venue. 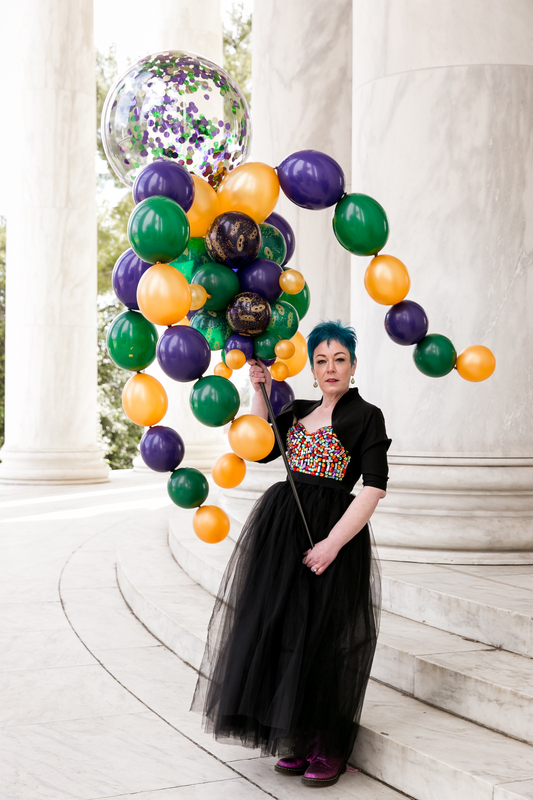 Collaborating with the locally historic The Whittemore House, Caity Byrne of All About Balloons, Daniel Nakamura of Booth-o-Rama and Tom Bowen of Bowen Films, the D.C. aura will be hard to miss, even through your masquerade mask. 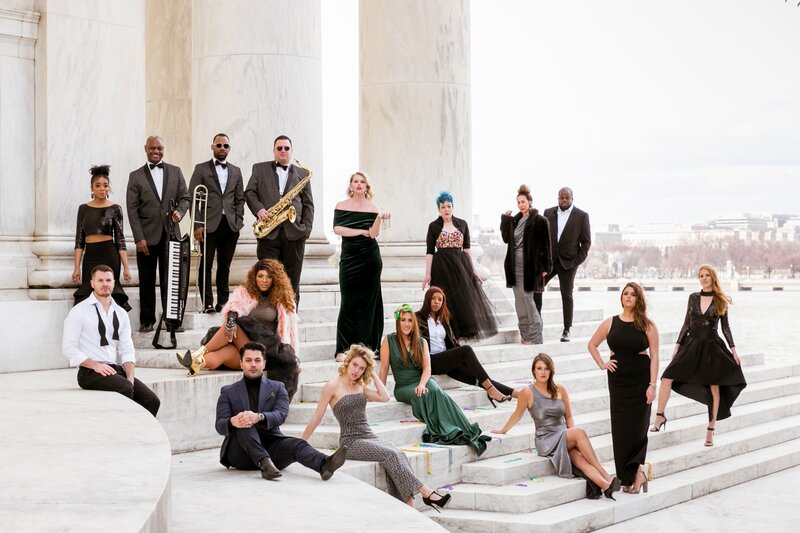 The ball will be filled with vibes provided by Throwing Shade DC founders Farrah Flosscett and Mathias and the Southern feel will swirl around the dance floor with vocals from local favorite Perfekt Blend Band. Tasty hors d’oeuvres from the newly established The Pembroke, along with crafty cocktails, because what’s a ball without great food and even better drinks? 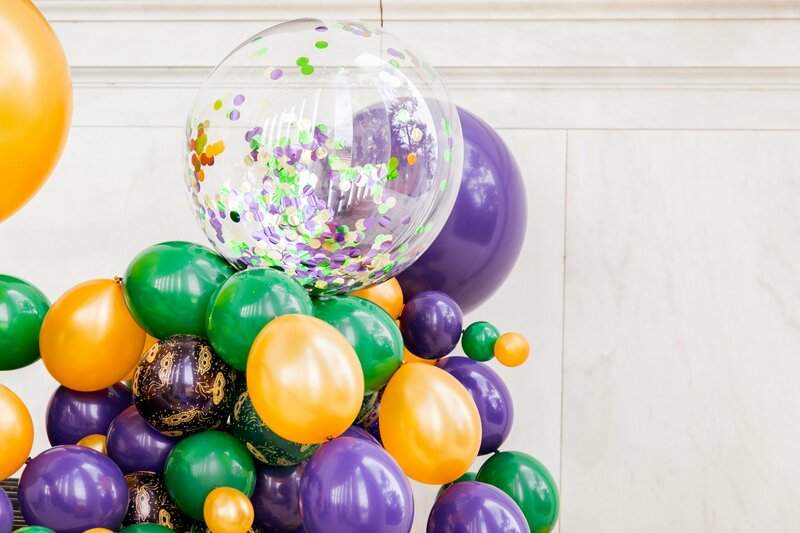 While taking in Mardi Gras, guests will also be assisting with the upkeep of their own backyard. A portion of the proceeds from the event will benefit the Trust for the National Mall. The trust is an official non-profit committed to enhancing the visitor experience and providing maintenance for the most visited park in the country. Many in the District are no stranger to the National Mall, using it for many activities like sports, picnics, events and even as their favorite selfie backdrop. 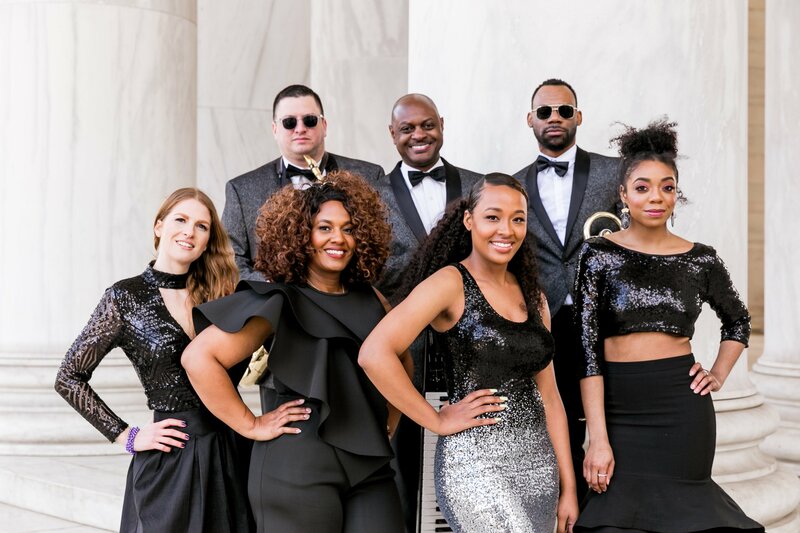 It can get segregated at times in the District and by bringing together D.C.’s finest from all ends of the spectrum, the ball hopes that even if for just a night of dancing, dressing up and having a great time, it can exemplify unity for a great time…and a great cause. After all, the company Nora Lee was started with the legacy of Ricca’s grandmother in mind, a Louisiana socialite who was a huge community advocate. She wasn’t just a name, but something to live up to… Laissez Les Bon Temps Rouler!